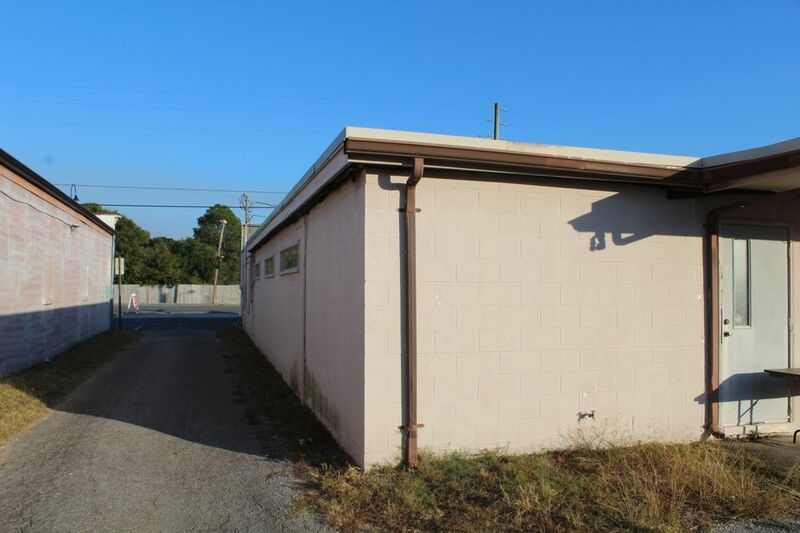 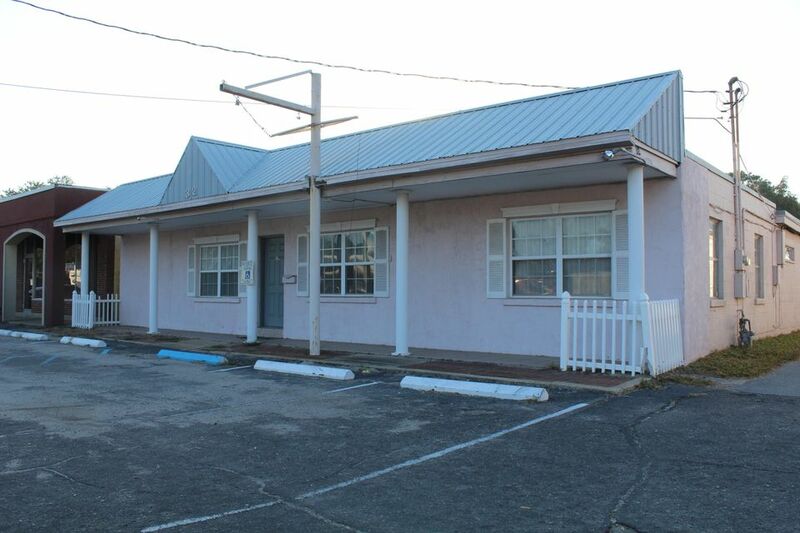 Desirable commercial property with direct frontage on Beal Parkway! 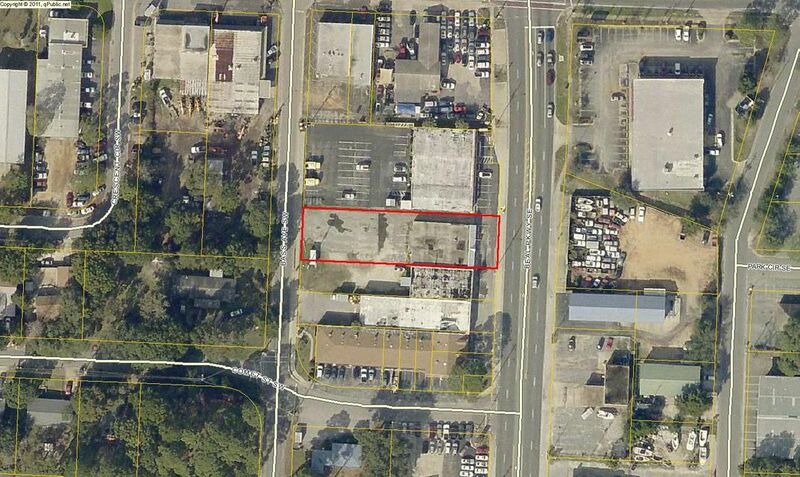 The property also backs up to Bass Street and there is ample parking in the rear off of Bass St. 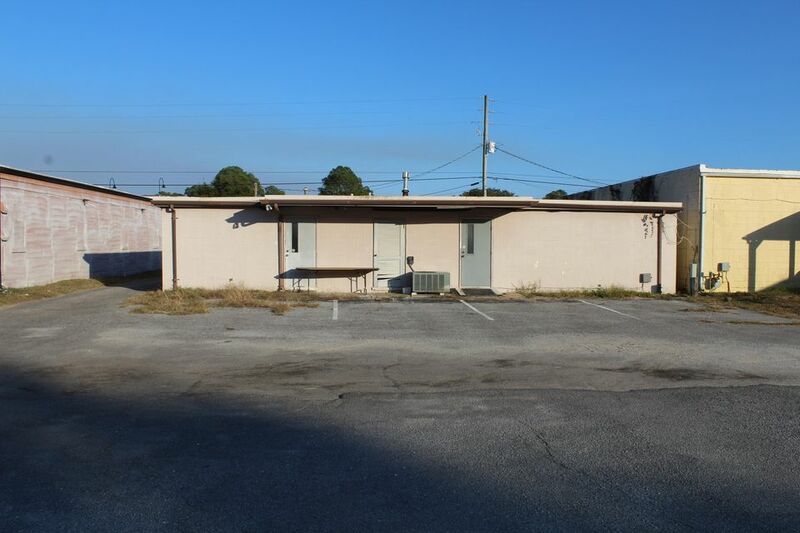 The 3,640 building built in 1964 is in poor condition and will be sold as-is where-is and is given no value. 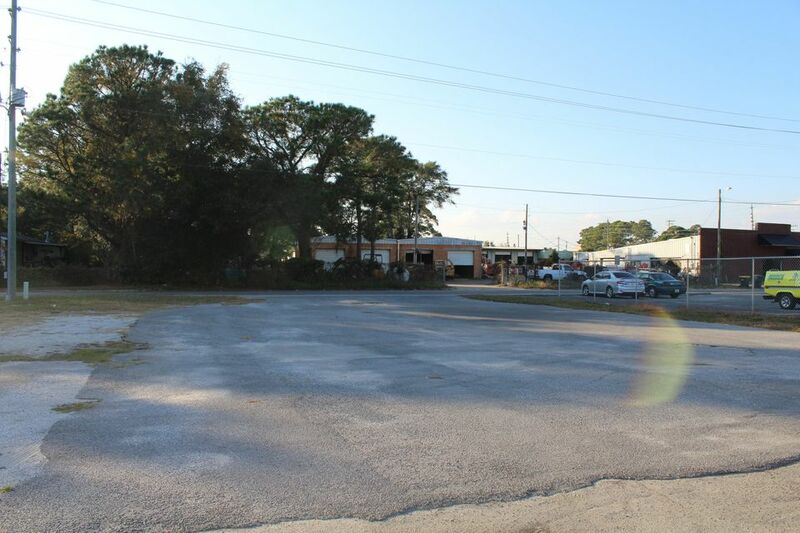 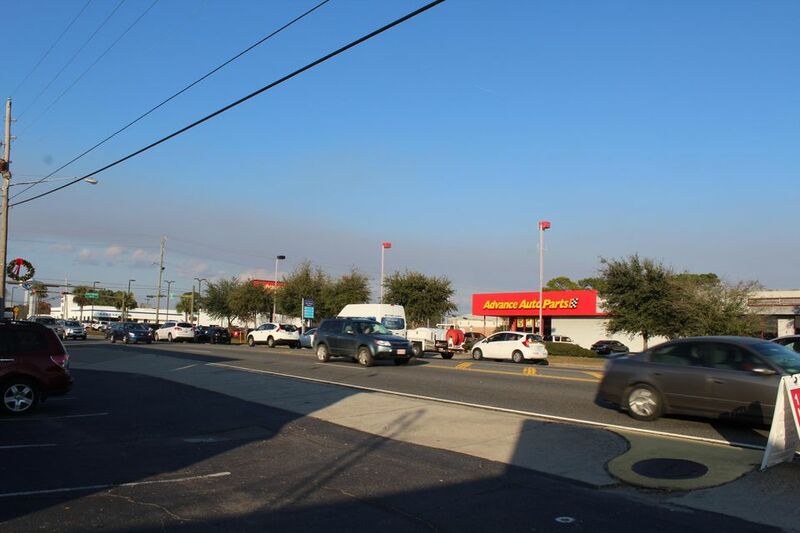 Fort Walton Beach future land use suggests commercial use, buyer to verify with the city.